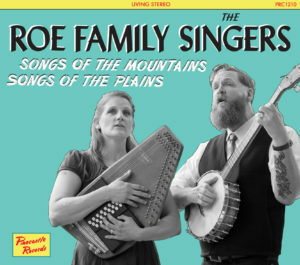 THE ROE FAMILY SINGERS are proud to announce the release of their Pinecastle Records debut: “Songs of the Mountains, Songs of the Plains,” Friday, May 4, 2018! 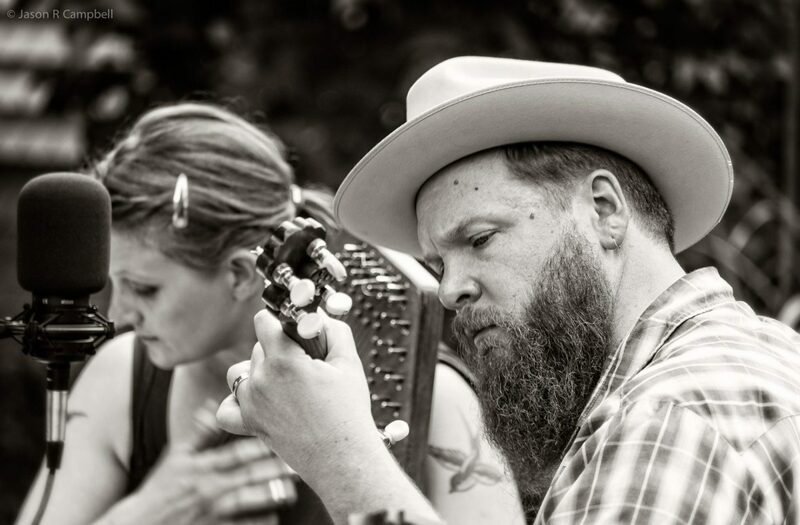 “For 15 years we have worked as hard as we can, playing as many shows as we can, for as many people as we can, and it feels like that hard work and dedication is finally paying off,” says Kim Roe of the Roe Family Singers, in anticipation of the Roe Family Singers’ first major label release with South Carolina bluegrass label, Pinecastle Records. “Songs of the Mountains, Songs of the Plains,” features 15 songs, including five written by Kim & Quillan Roe, and one written by Roe Family fiddle player, Ric Lee. The remaining songs are traditional old-time, bluegrass, and gospel songs. “The album title is a reference to the idea that, while we play music from the Appalachian and Ozark Mountains, we’re from Minnesota; we live in the Great Plains,” says Quillan Roe.